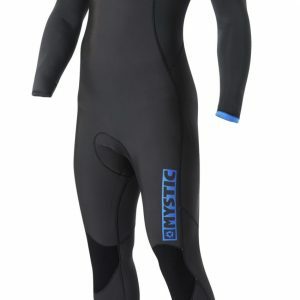 This year we have redesigned our most high-end wetsuit and it has come out better then ever before. 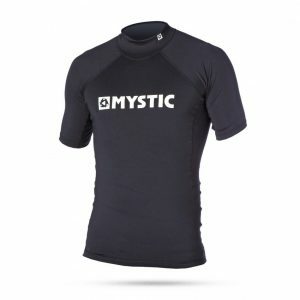 The proud leader of the range is packed with the best materials and features. 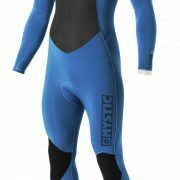 It features a unique quick dry lining, which will not only dry faster but also keeps the water out longer, which helps to maintain your body temperature creating an insulating shell. 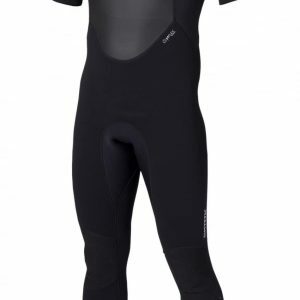 What is more frustrating than putting on a wet wetsuit? 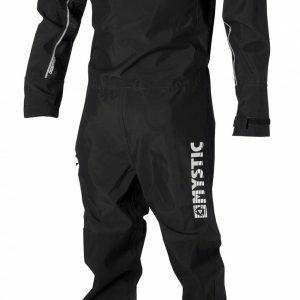 At Mystic we wanted to eliminate that feeling and the quick dry lining will do the job. 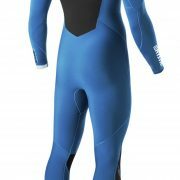 he 100% M-Flex 2.0, stretch taping and ultra-lightweight foam makes sure the suit stays very light and super flexible. We also changed the angle of the zipper for the easiest possible entry. The Legend is made for the rider who wants to stand out from the rest of the pack. Be legendary with the all-new Legend!